Intergenerational Learning activity in the local community. Young members of our community were selected to teach senior citizens basic ICT skills, such as browsing the web, sending e-mails, using a smart phone, etc. Intergenerational Learning activity in the local community. 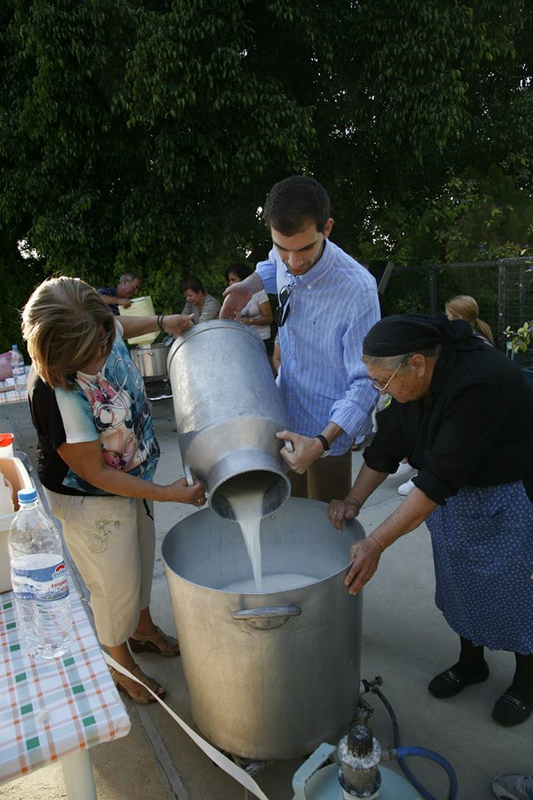 Senior citizens were selected to teach young members of the community how to prepare traditional Cypriot delicatessen.